Attention: To activate the ‘Chromecast’ option you must play the tutorial. Through the same explanation of the tutorial, they will show you how to connect the game with your Chromecast device. 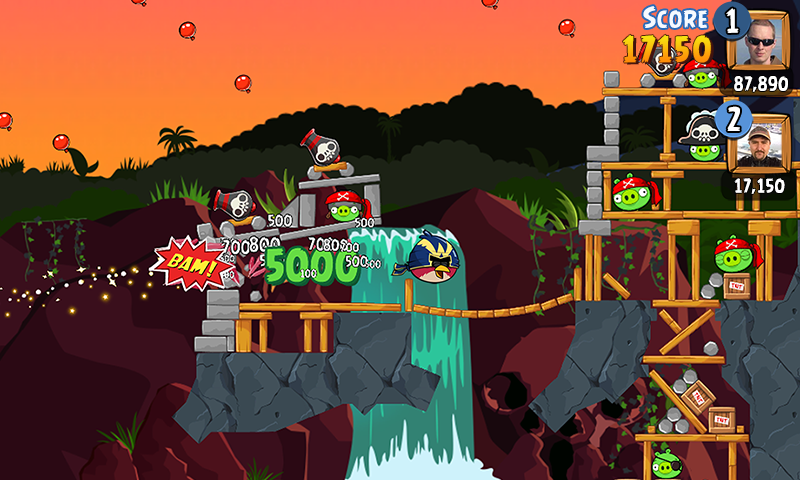 Angry Birds Friends is the new Rovio game in which you can compete against your friends and many people online. Compete in weekly tournaments and discover who is the best bird thrower. Every week the scenarios change! Participate in themed competitions throughout the year with special festive tournaments at Christmas, Halloween and other calendar dates. It also includes a League mode: In which you can challenge millions of players around the world. Try to get many points to improve your ranking and move up through the seven levels. It’s not easy to stay on top! 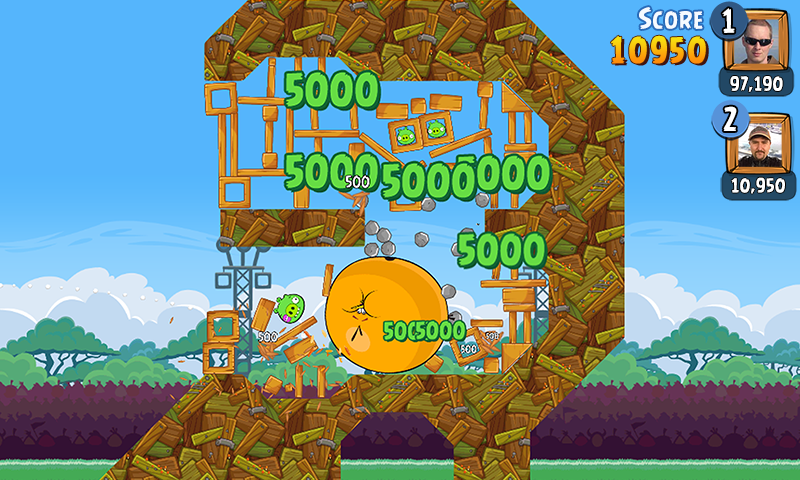 Note: Angry Birds Friends is a completely free game but you can make purchases within the application. To play on mobile devices you need an Internet connection.